We are still working on options for donating, but you can still help us with fundraising by clicking on the linked image on the right. 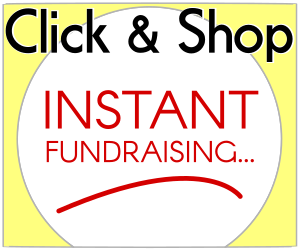 By clicking on this link, you can raise funds for the school by shopping at your favorite stores! You can also order gifts for your children and other family members at forsmallhands.com or by calling 888-513-3998. Please use the school’s customer# 482659 and keycode# G18BLK when ordering so that the school receives points for free materials.